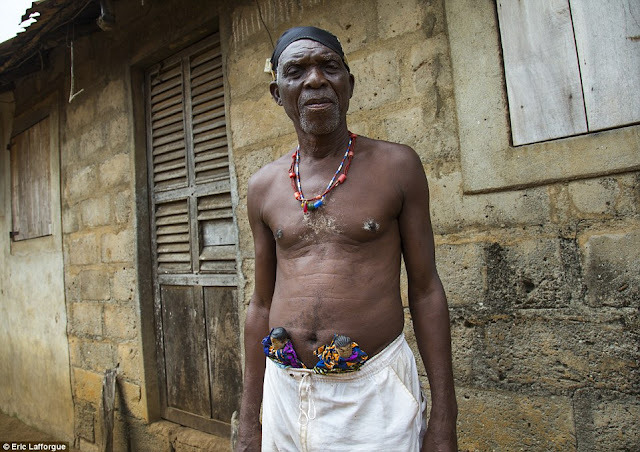 Before Mr Lafforgue leaves, he visits a local medical dispensary. 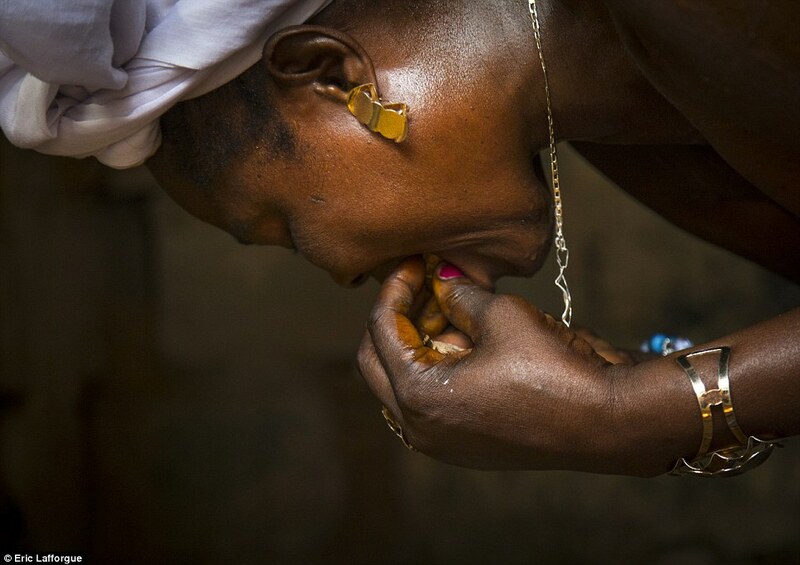 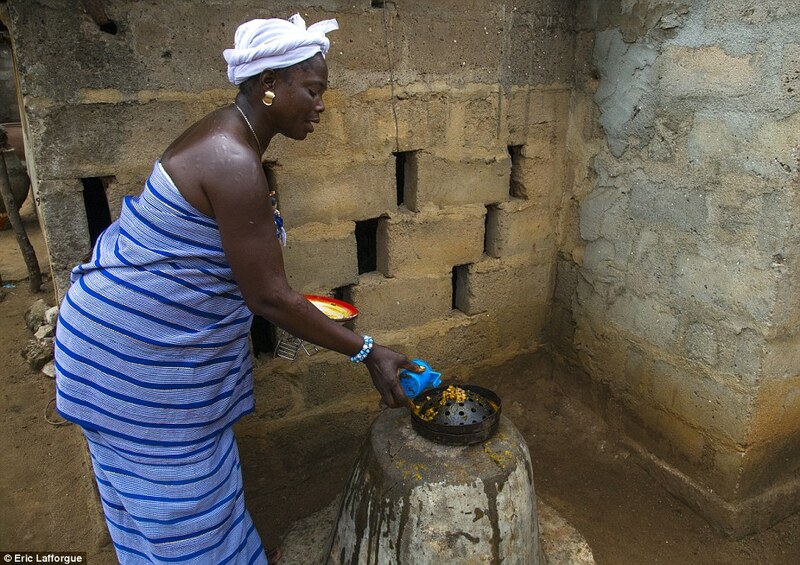 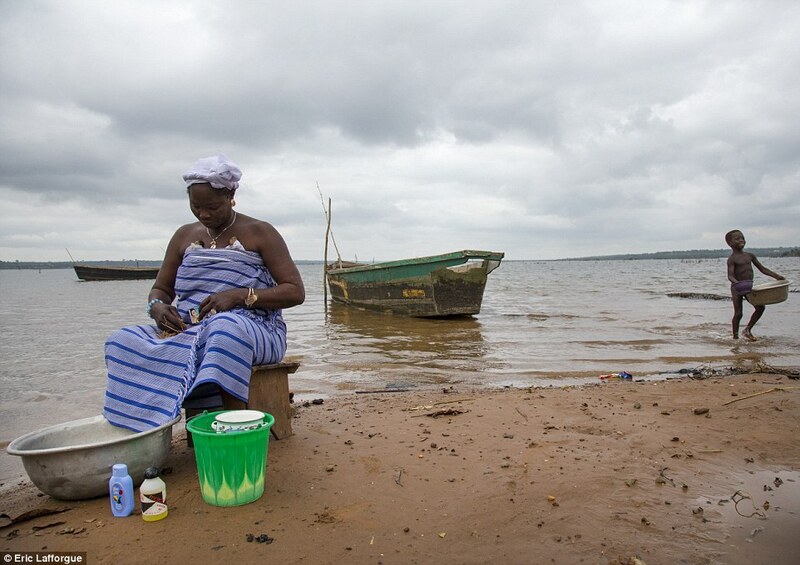 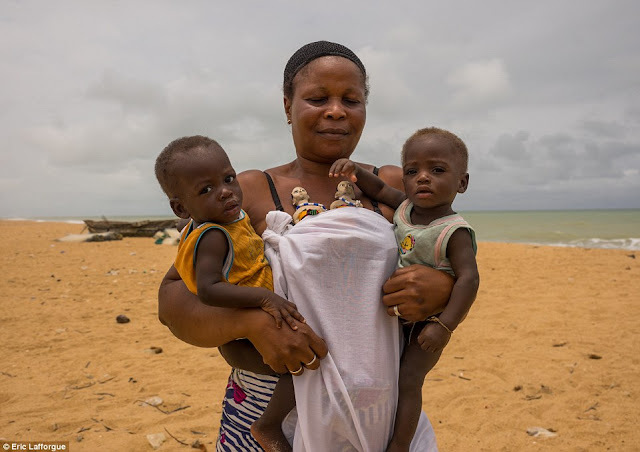 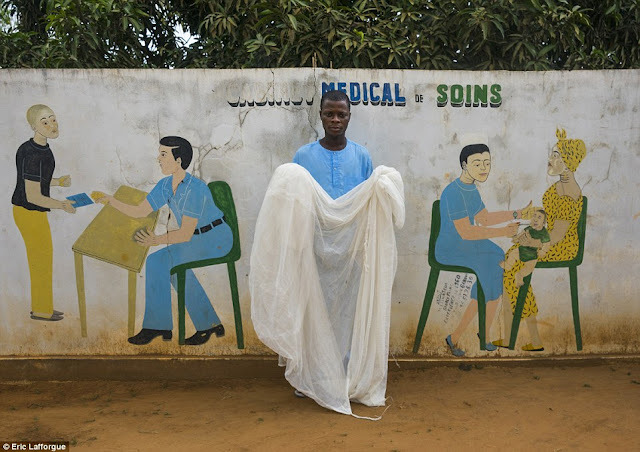 The doctor (pictured) has a different explanation for the continuous death of the twins - malaria, spread by mosquitoes and made worse by unsanitised water. 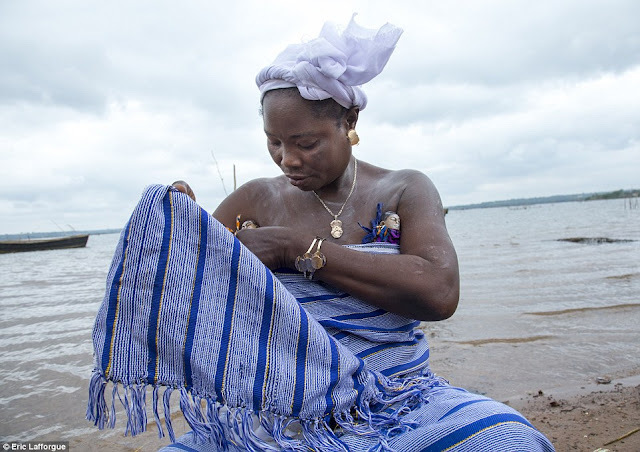 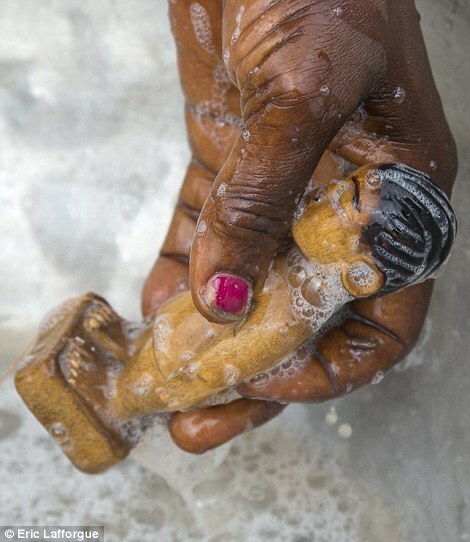 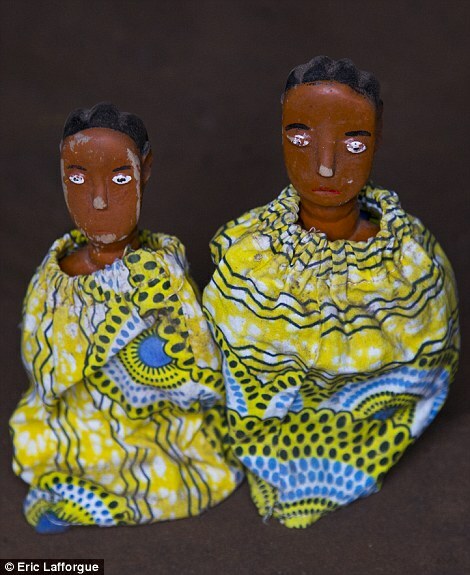 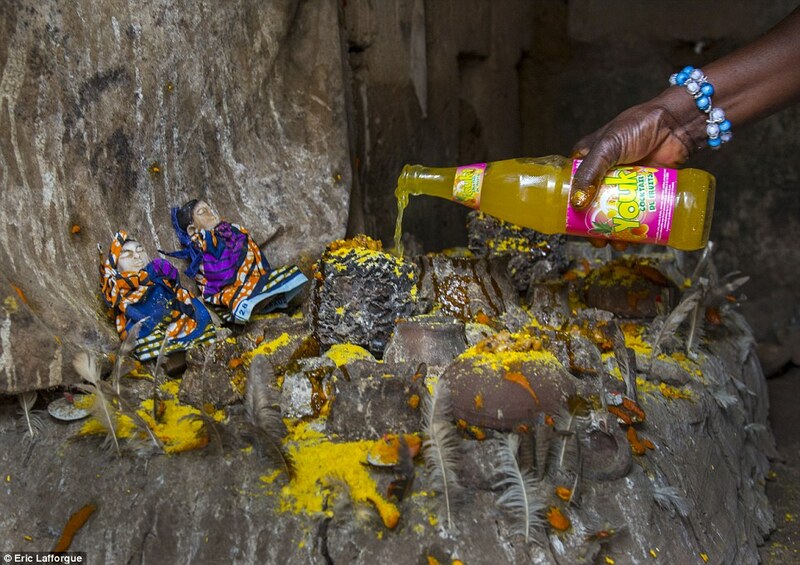 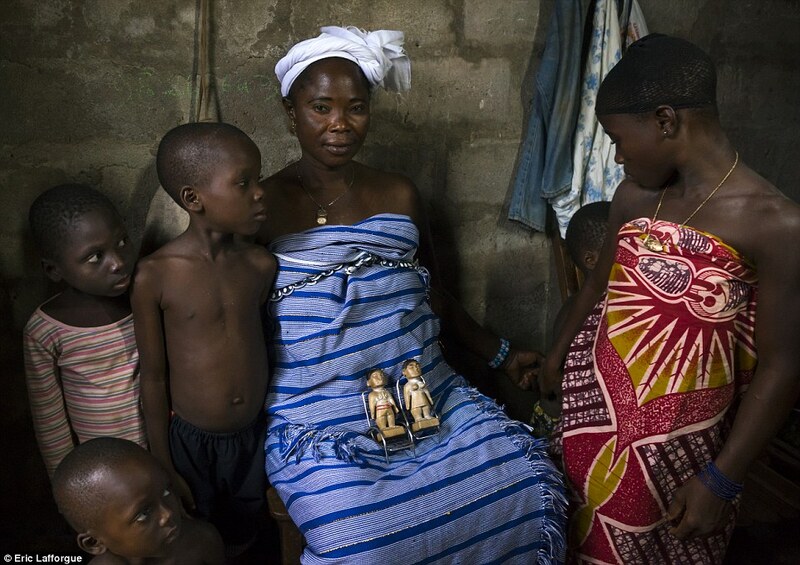 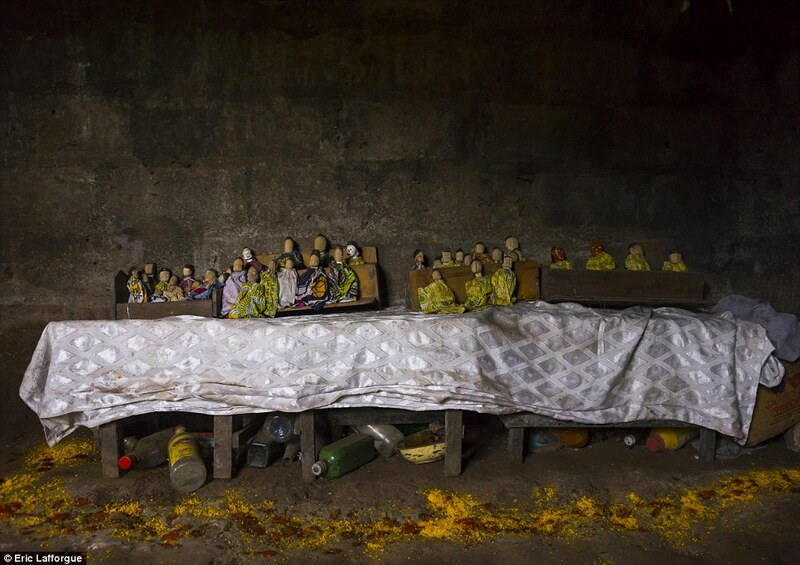 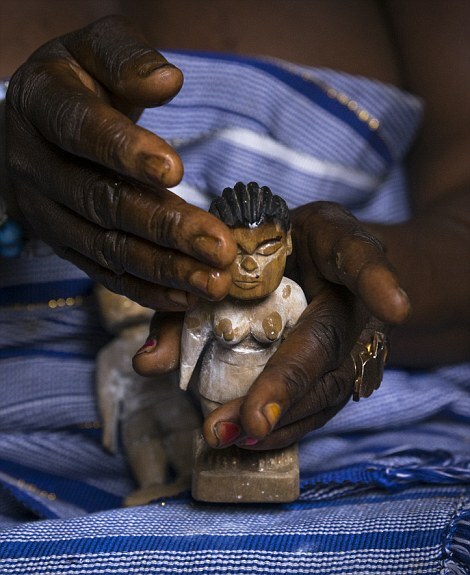 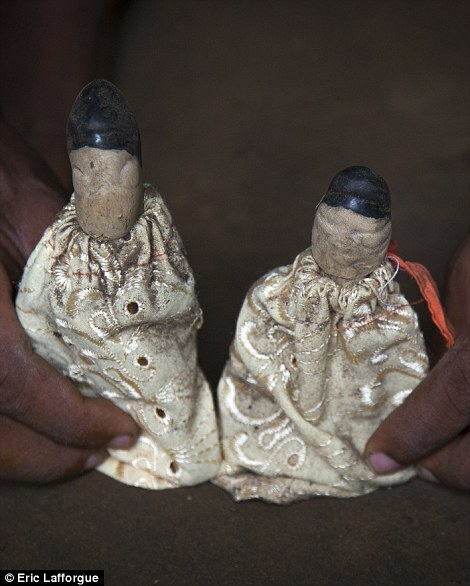 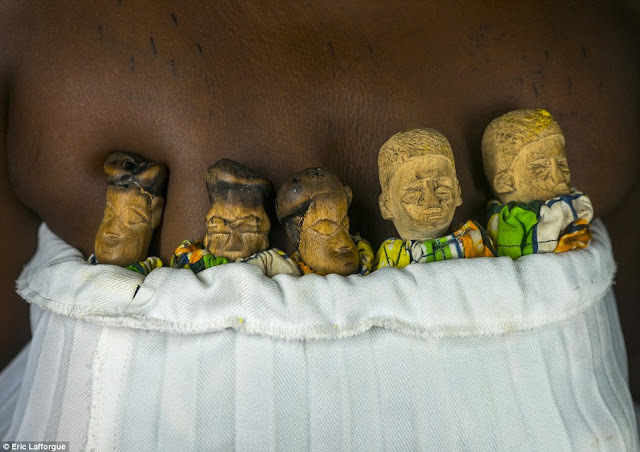 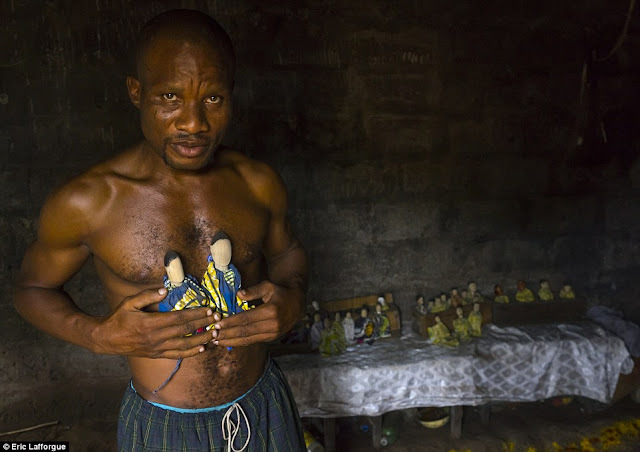 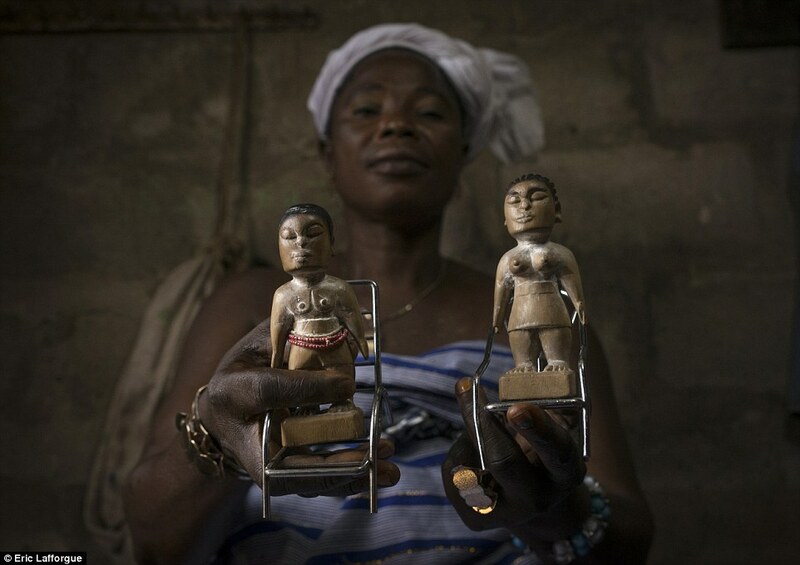 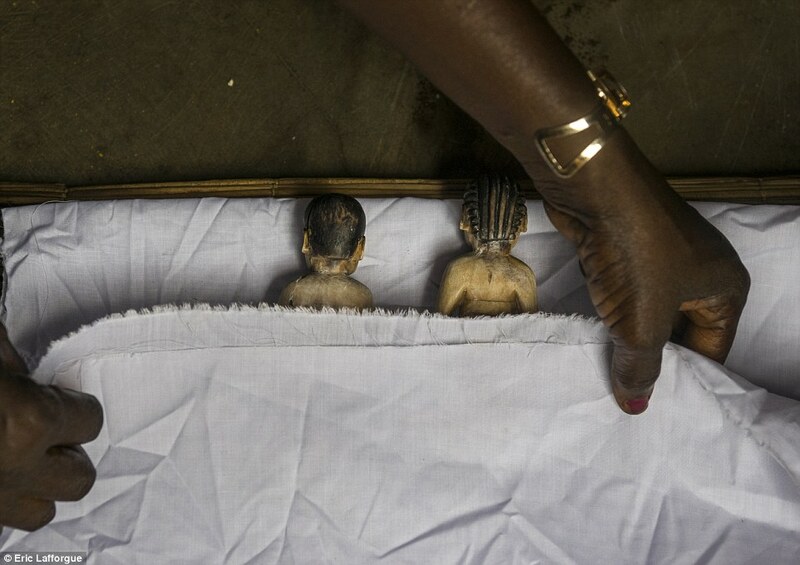 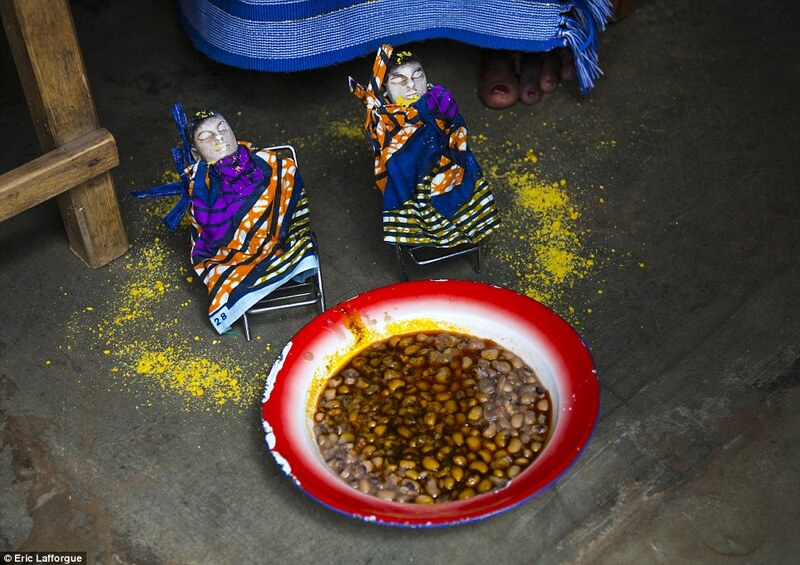 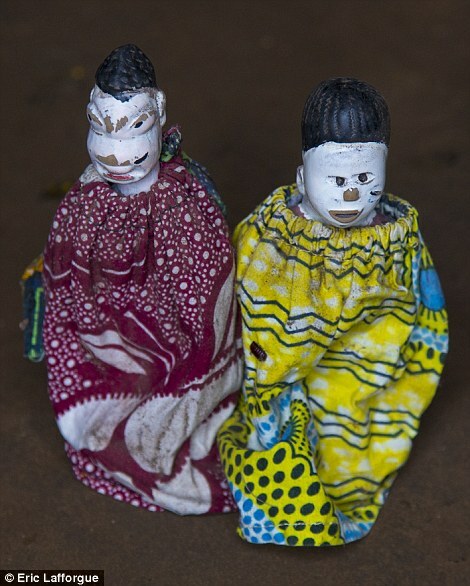 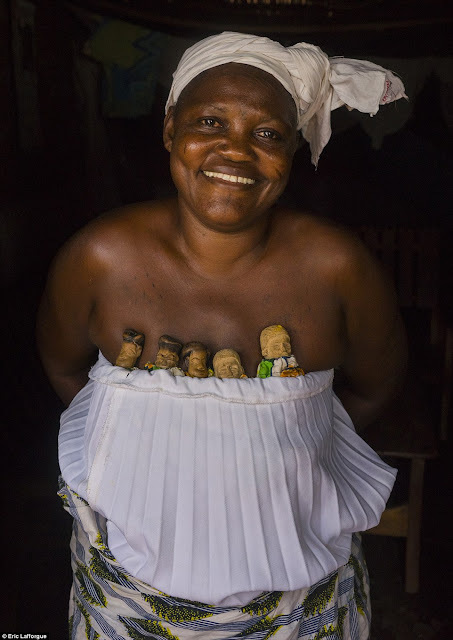 1 response to "African tribe who 'raise' voodoo dolls as if they are alive (26 Pics)"